The 13th annual Fal River Festival will once again celebrate life on and around the River Fal, embracing the places, people, history and industry that are connected by this Cornish river, Falmouth, and the Roseland. It is a not-for-profit 10 day festival for all the family, with activities including music, swimming, and walking. 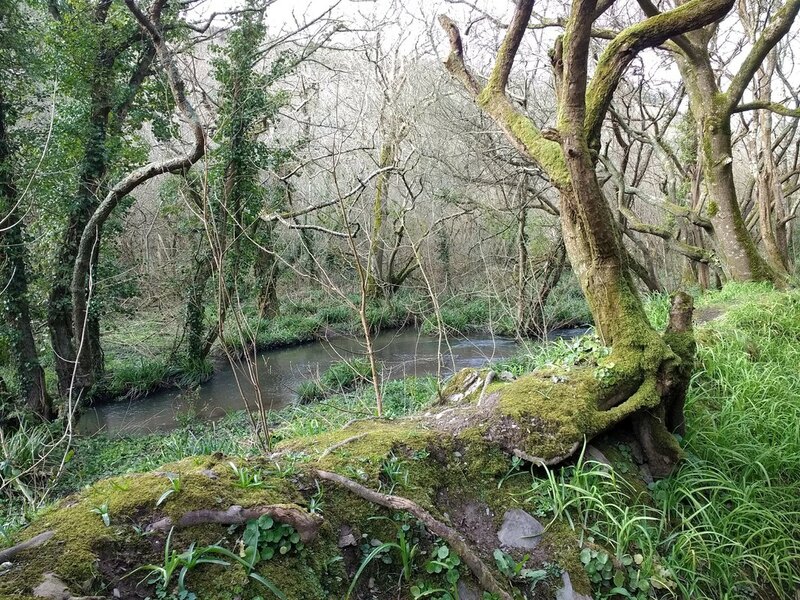 ​Pendower has become one of my favourite places to teach foraging thanks to its diverse habitats. 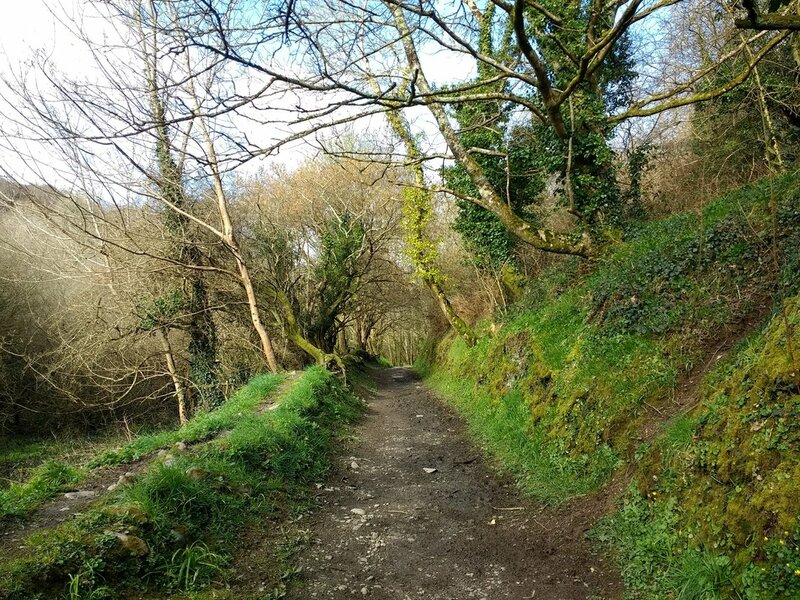 On this walk we explore a Bluebell woodland where we find many native edibles, some invasive, and some poisonous hugging the banks of the stream and hiding under the trees. After a short walk over easy ground we follow the stream to the beach and taste many of the coastal edibles to be found in Cornwall, discovering forgotten ingredients and if the tide is right a seaweed that is highly prized by chefs! On a Cornish Wild Food foraging walk we aim to get you confident harvesting and cooking with at least a dozen different tasty wild edibles. Using all of our senses we will discover lost flavours of Ancient Britain, touching on historic uses and cooking with wild edibles that hark back to our hunter gatherer ways. We will get you confident in safely identifying and foraging whilst also learning how to use these ingredients in modern recipes. This is an exciting way to reconnect with nature, food and our forgotten larder. You will also learn the principles of sustainable foraging, safe harvesting, useful tools and the laws on gathering wild food. The foraging lesson ends by cooking up what we have found on the beach for everyone to taste. ​This is a very family friendly location, with a National Trust car park and toilets. For more information on the location click here.